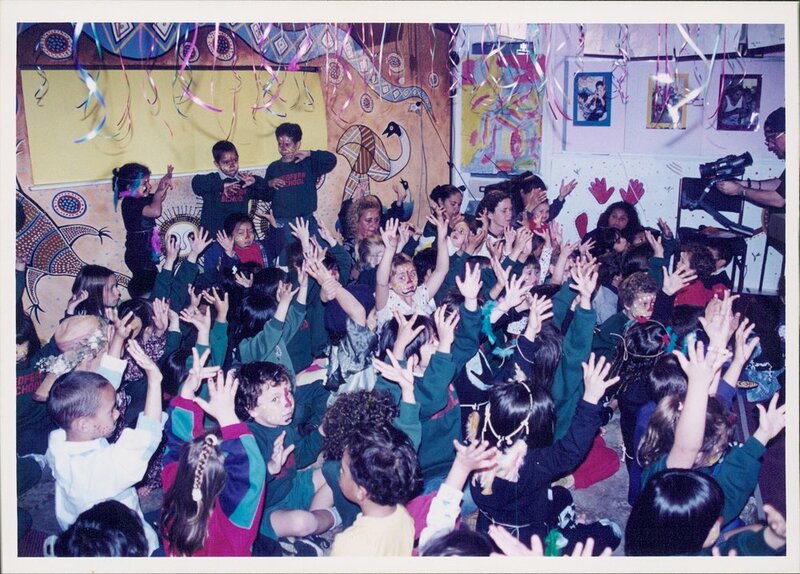 Wendy Notley began working at Murawina Aboriginal Child Care Centre in Eveleigh St Redfern (aka The Block) in 1990 as a non Aboriginal educator...and her relationship with community continues today. 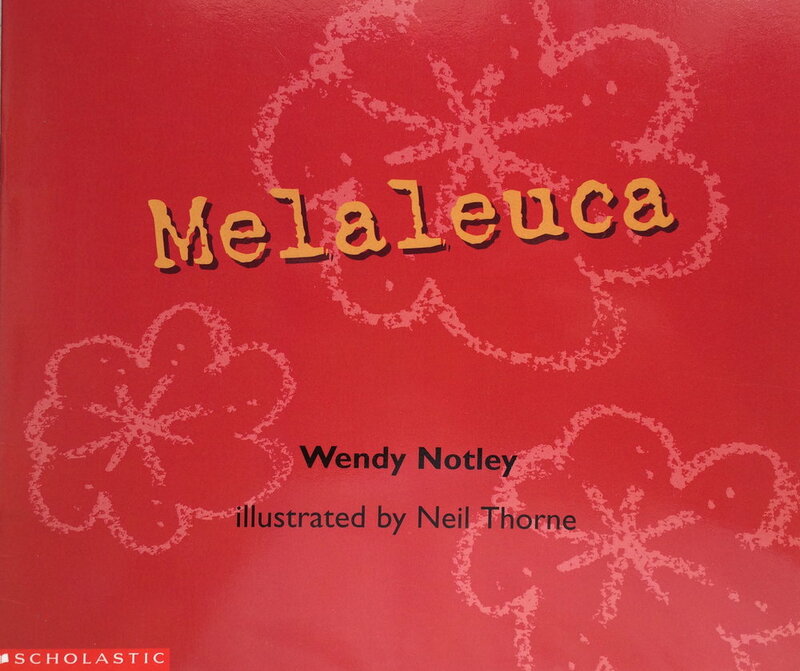 After years of immersion in community, Wendy wrote a collection of songs with a cultural perspective for the children in her class to sing….and they loved them! Community loved them too and asked her to record the songs because they were 'just too deadly not to share'. 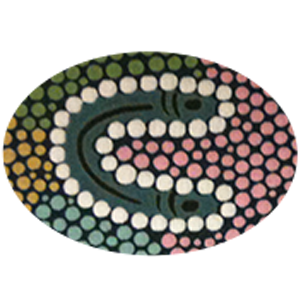 The Growin’ Up Strong CD was independently recorded and launched on The Block at Murawina after an 18 month consultation process with 11 Aboriginal communities from around Australia. Written permission was received for the inclusion of language names and words in the song lyrics. The band was named, Aunty Wendy’s Mob by Uncle Gerry Bostock. "Aunty is a general term used in Aboriginal community as a sign of acceptance and respect. 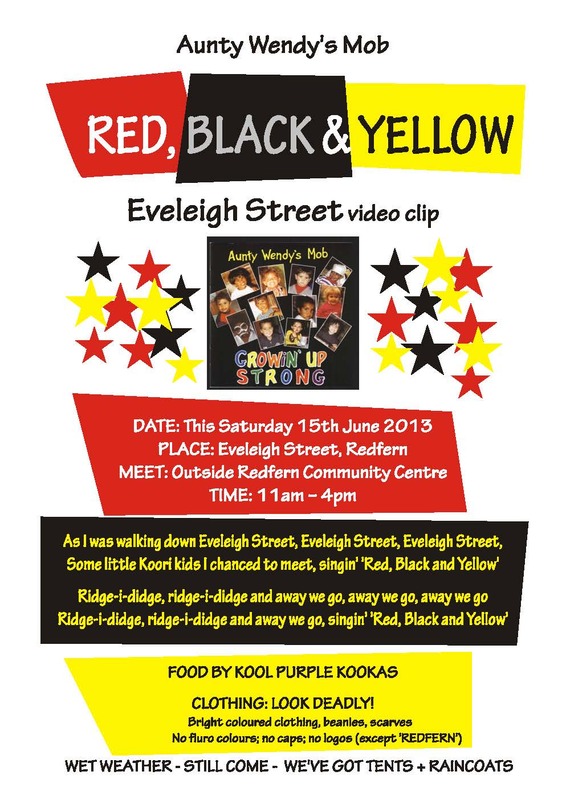 Aboriginal and Torres Strait Islander children have been acknowledging Wendy as ‘Aunty’ since the early 90’s and is how Wendy is known in many communities around NSW." Delma Davison, President NSW ATSIECSAG. Growin’ Up Strong was signed to ABC for KIDS and nominated by APRA for Best Children’s Album. 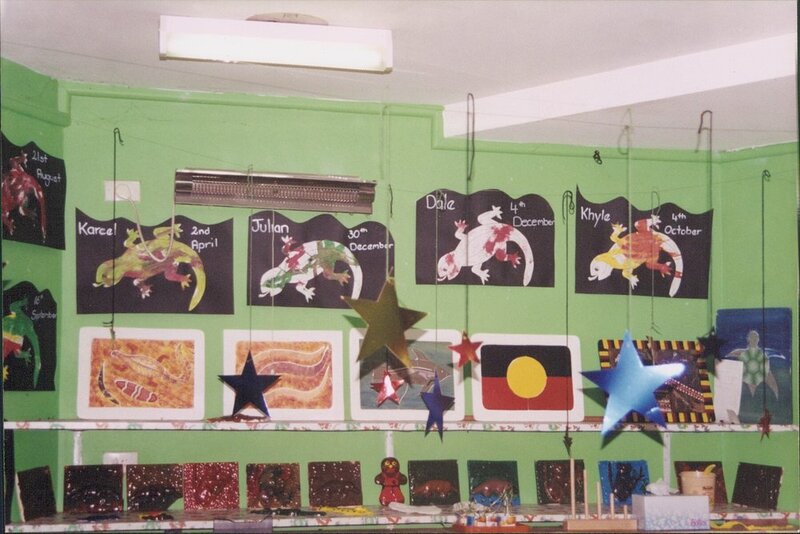 The Growin’ Up Strong Teacher Resource Book & Picture Book Set (4 titles, illustrated by Aboriginal artists) was published and launched at Murawina after an 18 month consultation process with NSW ATSIECSAG, NSW AECG and Aboriginal educators regarding inclusion of cultural information in the Resource Book. 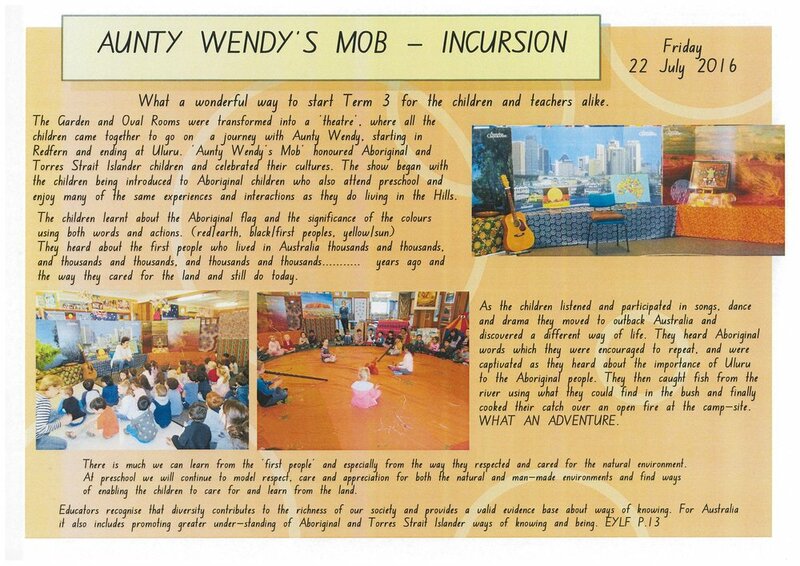 The Aunty Wendy’s Mob Performance was developed as a reaction to educators not knowing how to embed the songs in the classroom. Through song and dance, the presentation honours Aboriginal and Torres Strait Islander children and educates non-Aboriginal children and teachers, celebrating culture and reflecting experiences that all children can relate to. Wendy presented Training Workshops at SNAICC; ISPSU; ATSIECSAG and C & K Conferences and performed for NAIDOC - Gold Coast. Wendy continued to volunteer in community and perform in early childhood services and schools. 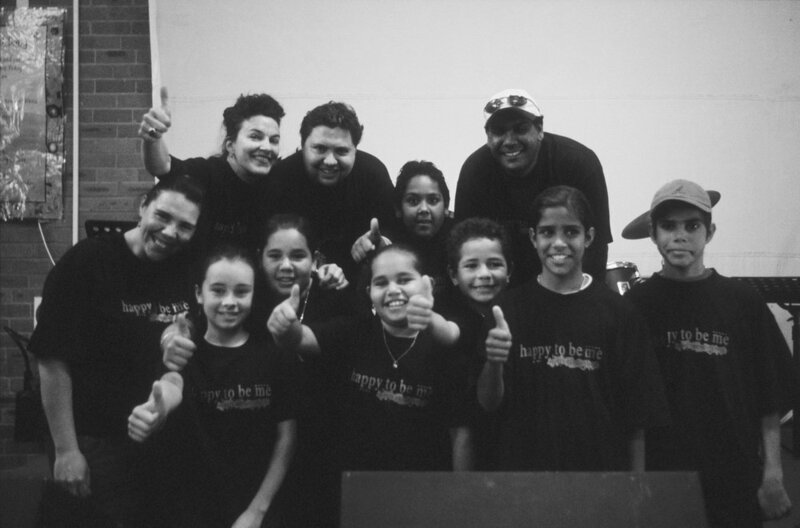 The happy to be me CD was recorded following a 2 year consultation process with 32 Aboriginal and TSI communities. Wendy received written permission to include language names and words in the song lyrics. 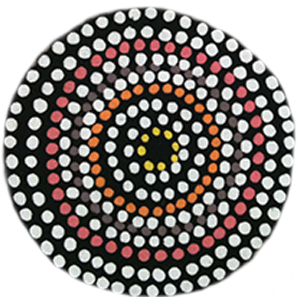 The happy to be me - Teacher Resource Book was published after an 18 month consultation process with NSW ATSIECSAG, NSW AECG and respected Aboriginal educators regarding inclusion of cultural information in the Resource Book. Wendy continued to volunteer in community and perform in early childhood services and schools. Wendy wrote and recorded, Mama for Redfern Aboriginal Children’s Service as the soundtrack and template for the Parent Infant Foundation Australia DVD; The Wheels on the Holden and kangaroo rock DVD's were produced and the happy to be me – Picture Book Set (8 titles - illustrated by Aboriginal artists) was published. Wendy continued volunteer in community and perform in early childhood services and schools. The ridge-i-didge and special land music clips (happy to be me CD) were independently produced; the Eveleigh St verse of Red, Black & Yellow was filmed on The Block and Wendy's seeking funding to film the remaining 3 verses to complete the clip; Wendy performed at MCA in Sydney as part of the Martu Exhibition, We Don’t Need A Map and Aunty Wendy’s Mob opened YABUN in Sydney. 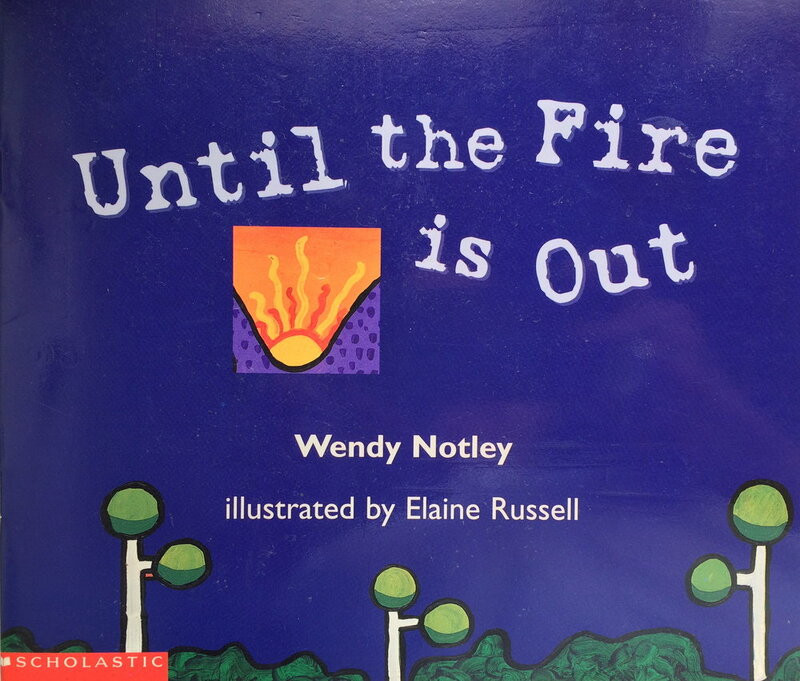 Wendy continues to perform in early childhood services and schools. 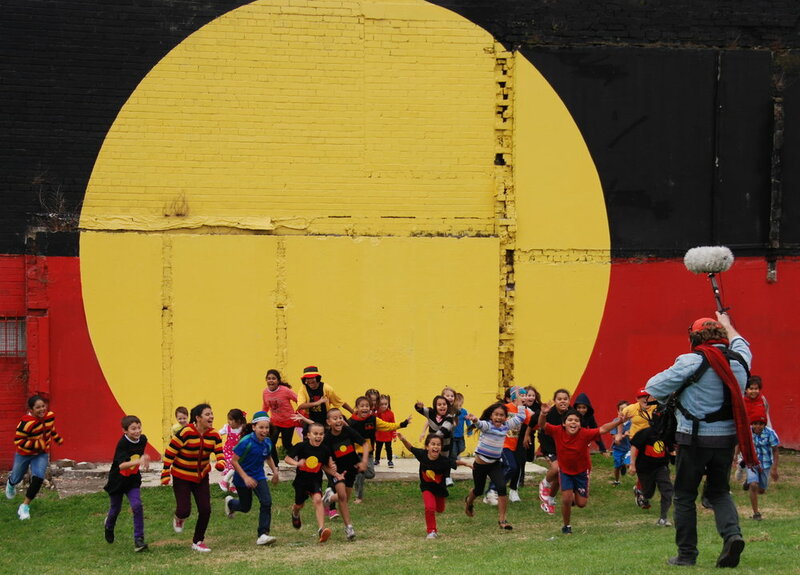 She presents dynamic Training Workshops, inspiring educators with practical, every day ways to integrate and extend the Aunty Wendy's Mob songs in the learning environment and embed cultural perspectives. Social change happens through education. Its a slow process and it takes time. The education of every child, one day at a time, maps the way . . .